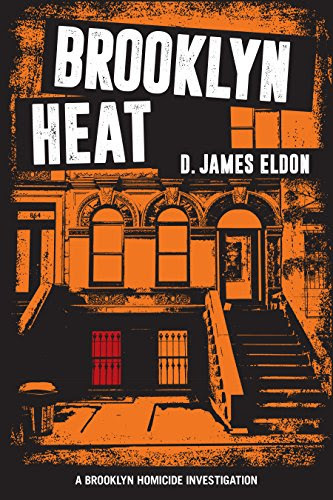 Thank you for joining us on the Virtual Book Tour for Brooklyn Heat, a Crime Fiction novel by D. James Eldon (24 August 2016, CreateSpace Independent Publishing Platform, 314 pages). This October use coupon code - 9NYHU7HL at CreateSpace's checkout to get 20% off the paperback edition ($12.79 instead of $15.99). This is the second book in the Brooklyn Homicide Investigations series. PREVIEW: Check out the book's synopsis and excerpt below. Read the first six sections of chapter one with Amazon Look Inside. Author D. James Eldon will be awarding a $20 Amazon/BN gift card to a randomly drawn winner via Rafflecopter during the tour. Please do take part: comment on our post and follow the tour where you will be able to read other excerpts (☀), and reviews (✍). Once you start reading you won’t be able to stop until the heat breaks in Brooklyn. Imagine your wife disappears. When the police get involved you find yourself thrust into a world where everything you thought you knew about yourself was wrong, and the lies you've been living have caught up to you. Do you deny the truth or lose yourself to your demons? This is Jack Turner's nightmare. This is All The Way Gone. With the police suspecting him, Turner learns you can never outrun yourself. The story turns on a series of seemingly unconnected events. Things become complicated as the two detectives assigned to the case begin following different threads, leading them in opposite directions. Can these men who've worked together for years survive their differences and come together to solve the case? Is Jack Turner involved in his wife's disappearance? More importantly, will they find her in time? All The Way Gone will hold your attention from the first page to the last. You won't be able to put it down. 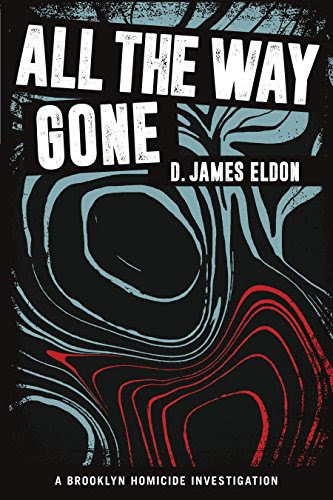 All The Way Gone is an all the way great read. 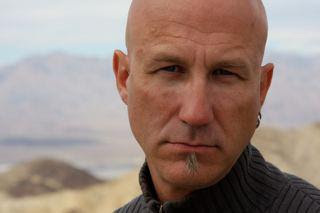 Thanks for hosting and especially for adding info on the first novel in the series. I'm around for questions and comments. Thanks for being a host on the tour!